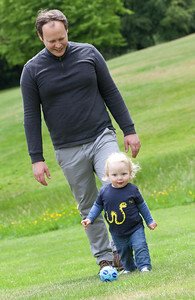 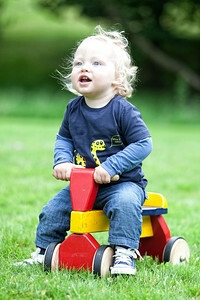 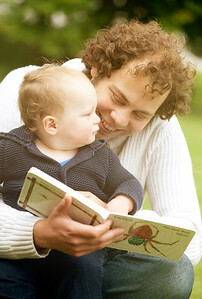 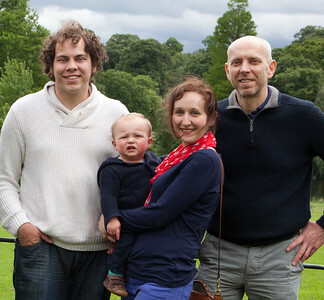 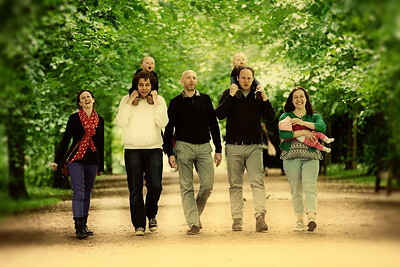 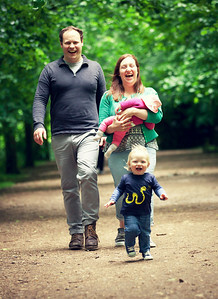 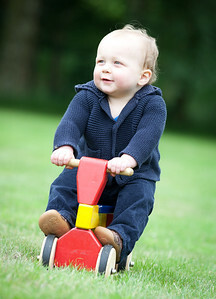 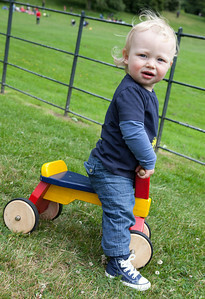 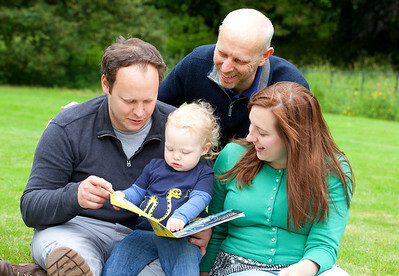 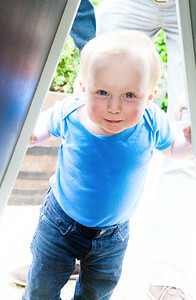 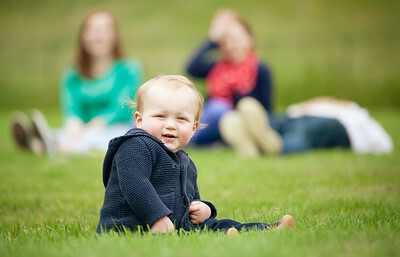 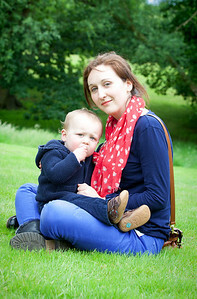 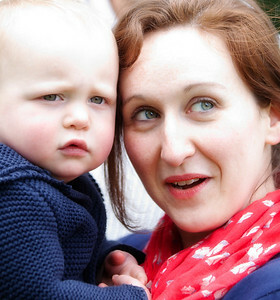 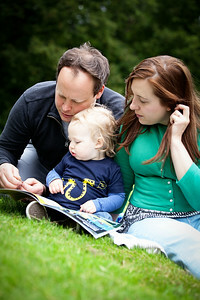 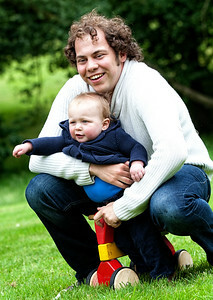 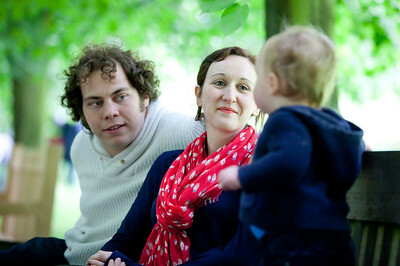 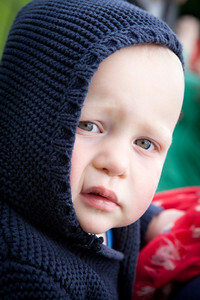 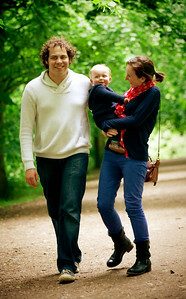 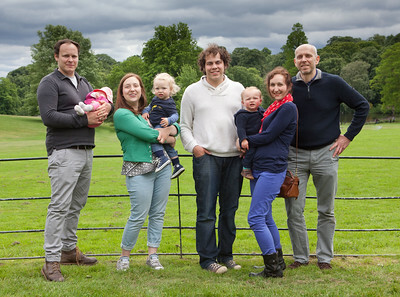 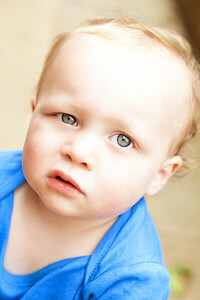 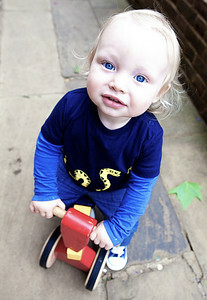 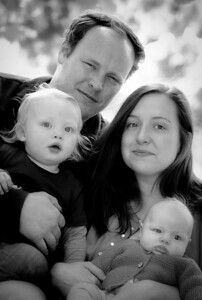 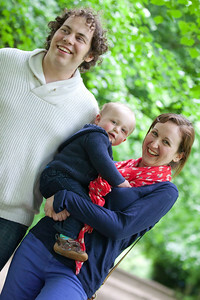 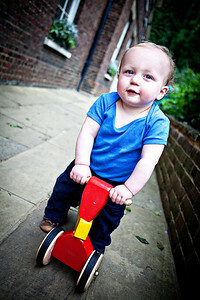 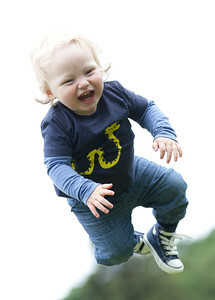 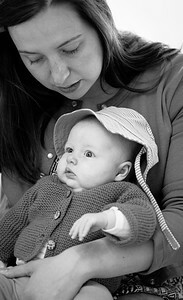 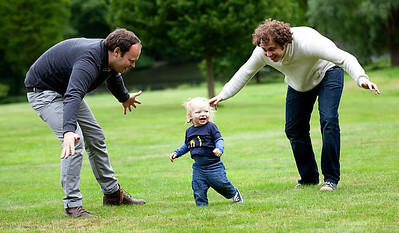 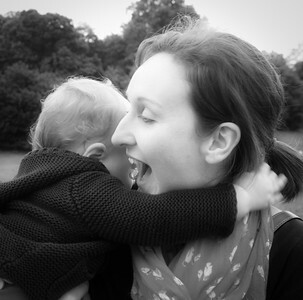 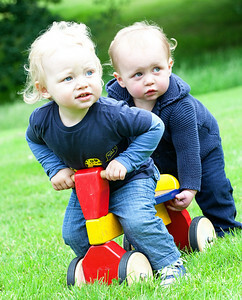 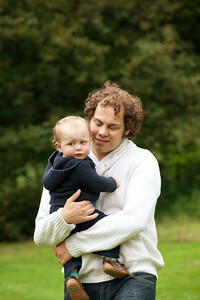 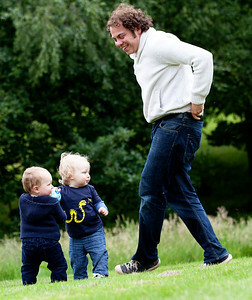 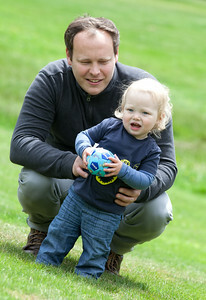 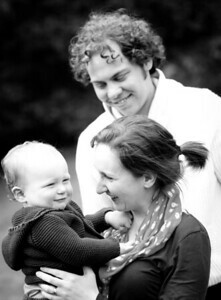 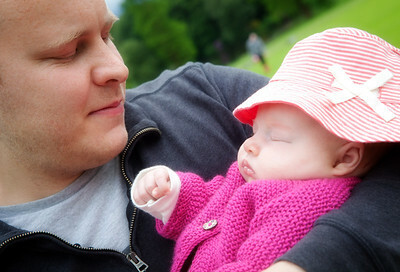 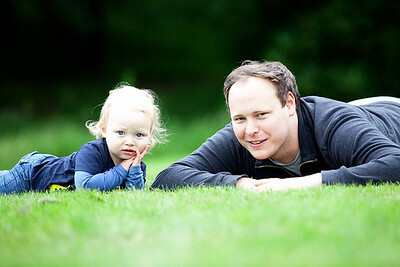 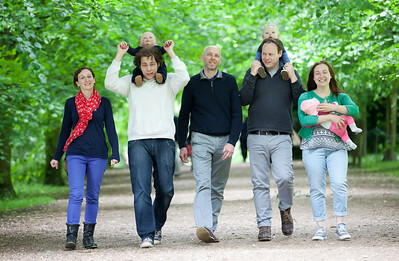 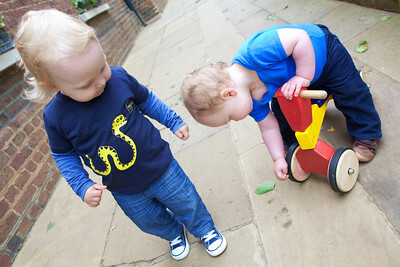 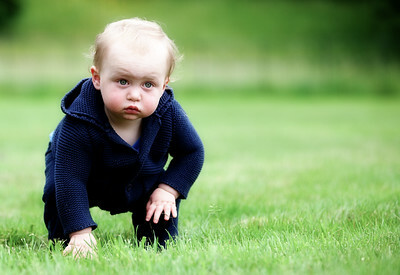 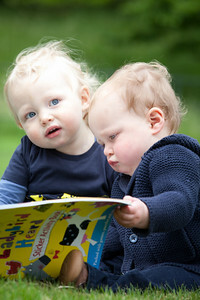 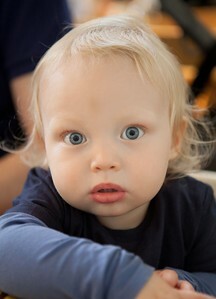 Had a great day on Sunday shooting Phil Jones and his wonderful family at Kenwood House in North London. 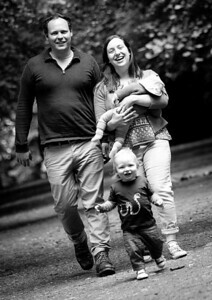 The weather was kind and we ended up with some lovely shots. 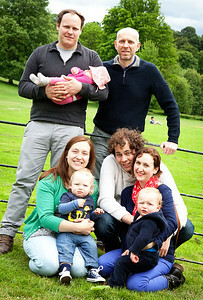 My thanks to them all for a really fun shoot.